A suitable sunless tanner: Just say no to tanning beds. If you must tan, go the self-tanning route and be mindful of the keyword: suitable. 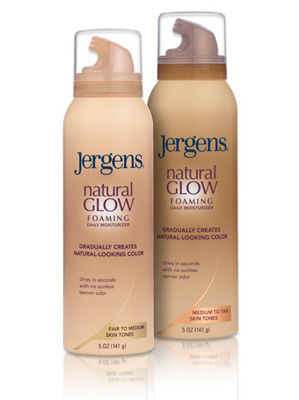 These products are NOT created equal, so choose carefully: for fair skin tones or those seeking a natural bronze, try BareMinerals Faux Tan Body ($26 at Sephora) or Jergen’s Natural Glow Quick-Dry Foam ($8.24 at CVS). 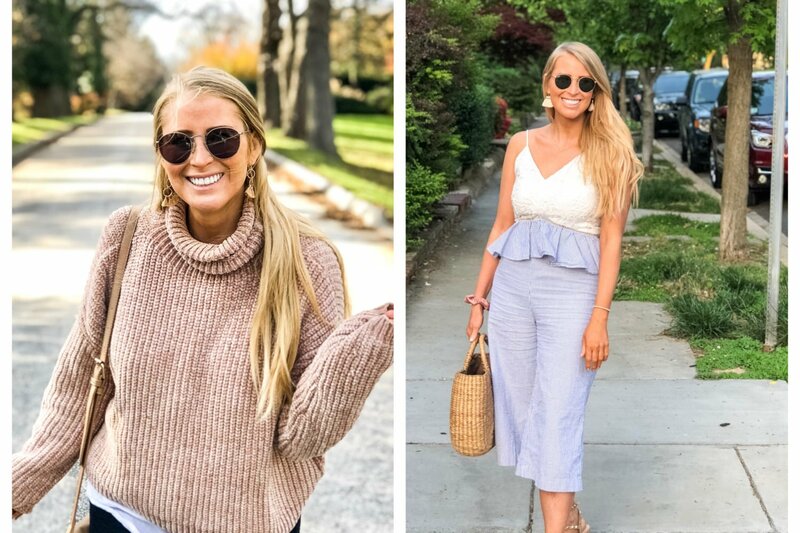 If you’ve already got a base tan or want deeper color, go with a potent mix such as the St. Tropez Self-Tan Bronzing Lotion ($32 at Bluemercury). An allover sunscreen—with the right ingredients: When selecting a sunscreen, look for UVA-blocking ecamsule, avobenzone, oxybenzone, titanium dioxide, or zinc oxide. 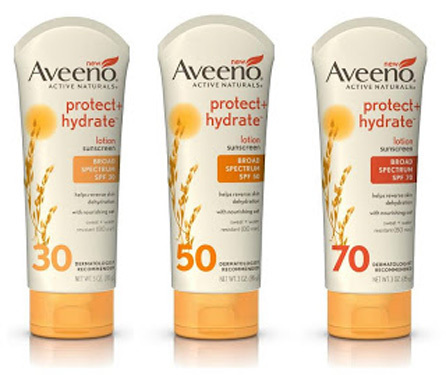 Aveeno’s Protect & Hydrate Lotion ($9.99 at Aveeno) has two of the above and then some, making it a great option for everyday use or a day outdoors. Tip: A higher SPF doesn’t necessarily mean more effectiveness—it just means the ingredients last longer. A gel-based primer: A pre-makeup necessity, primers minimize pores and fight sweat to make foundation last longer. 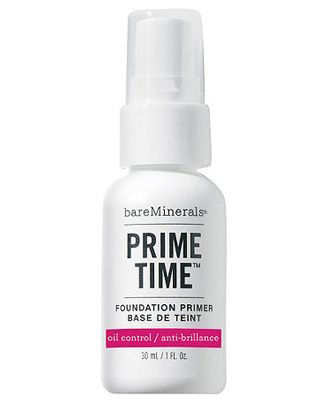 See our Primer on Primers for our favorites—such as BareMinerals Prime Time ($23 at Ulta). 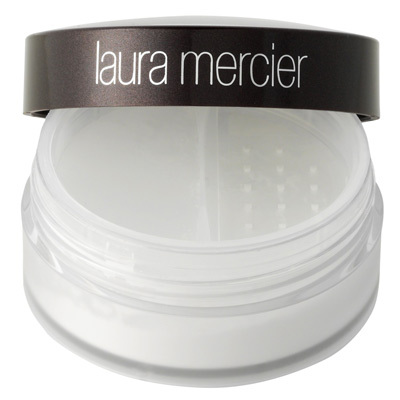 Translucent powder: The micro-refined silica in Laura Mercier’s Universal Loose Setting Powder ($35 at Bluemercury) works on all skin tones, and on top of keeping our makeup in place, it leaves our face looking soft and matte without the cakiness of heavier powders. Oil-free SPF moisturizer: Not wearing broad-spectrum SPF daily—even during the winter—is a major beauty sin. 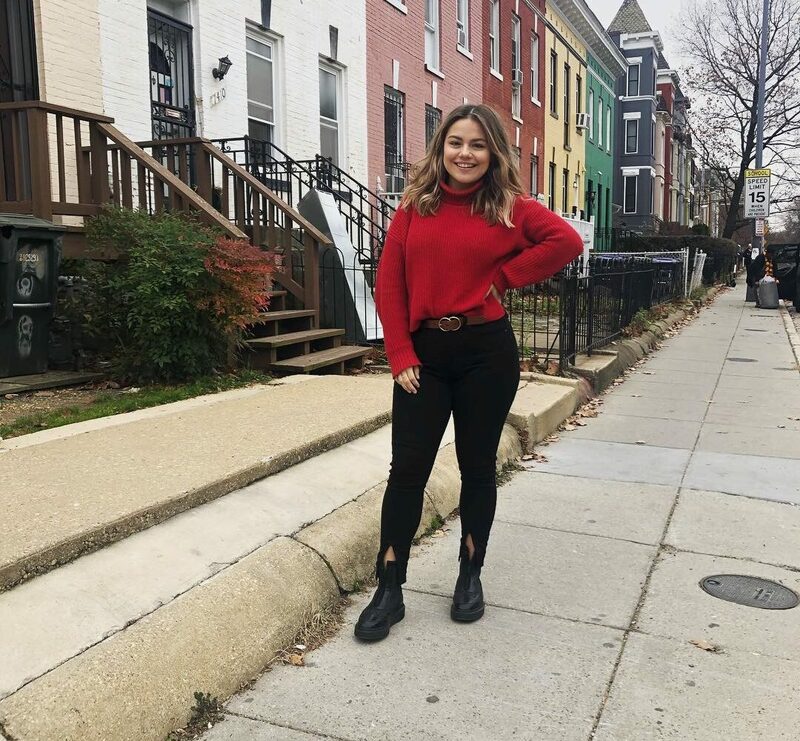 If you’re not already doing so, start protecting your skin from damaging UVA and UVB rays right now (you’ll thank us later). 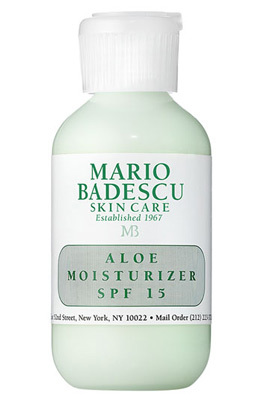 During the extra-sunny summer months, we like Mario Badescu’s Aloe Moisturizer ($22 at Nordstrom) for its cool, soothing feel. 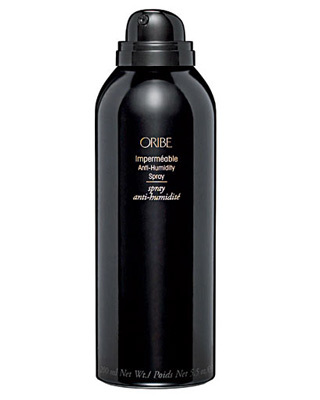 Humidity-fighting hairspray: The blowout-addicted and frizz-prone swear by this savior—Oribe’s Impermeable Anti-Humidity Spray ($39 at Neiman Marcus)—it’s well worth the splurge for its ability to protect smooth, shiny locks in the worst humidity. Bonus anti-frizz hair tip: Use an intense moisture conditioner before styling. An opaque, warm-colored nail polish: Because bare nails on your sandal-clad feet are just not an option. 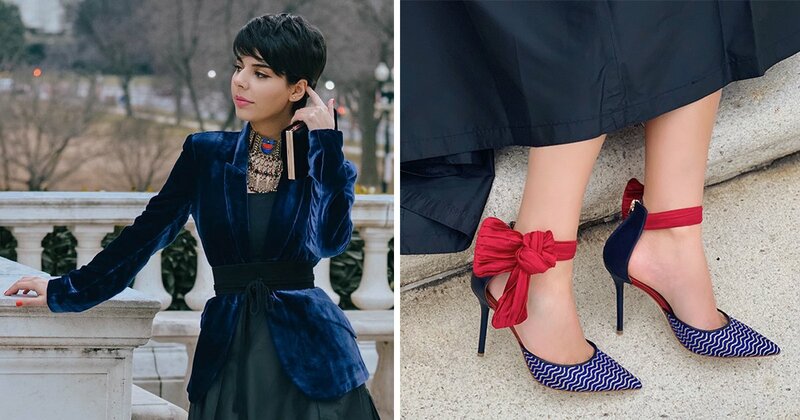 Some our favorites are Estée Lauder’s Hot Spell ($20 at Macy’s, Zoya’s Tobey ($8 at Zoya), and Essie’s Van D’Go ($8 at Ulta). An aloe-based body lotion: After sun exposure, your arms and legs (especially if sunburned) crave the cooling sensation and healing properties offered by aloe vera. 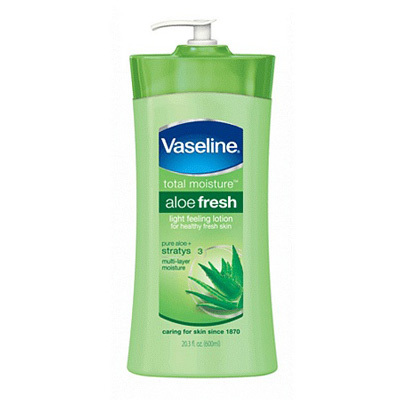 The Vaseline Total Moisture Aloe Fresh Body Lotion ($6.29 at Walgreens) is a reliable favorite, and ultra-affordable from the drugstore. 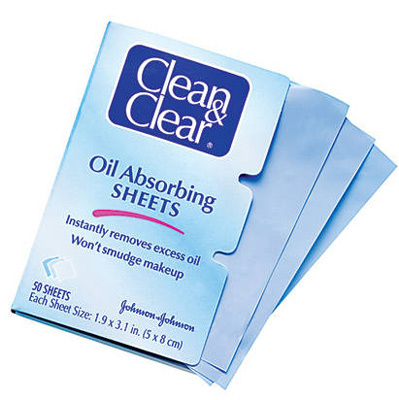 Non-powder-based blotting paper: A few midday presses of our favorite blotter—the Clean & Clear Instant Oil-Absorbing Sheet ($6.29 at CVS)—against shiny skin mattifies without disturbing our makeup or leaving any powdery residue. Plus the tiny package is easily portable. Exfoliating face wash: Sweat leaves skin especially susceptible to clogged pores and acne, so if you haven’t already, incorporate an exfoliating scrub or cleanser into your regimen a few times a week during summer. We love Neutrogena’s oil-free products, like the Pore Refining Exfoliating Cleanser ($6.99 at Target). For more oily and acne-prone skin, pick one with salicylic acid—like this Power-Clear Scrub ($6.99 at Target)—and use it every night.